Um, I'm sorry but... if you don't like these then I don't think we can be friends. Well, ok, I will make an exception if you have a nut allergy. Seriously, these are really easy to make and the taste is divine. 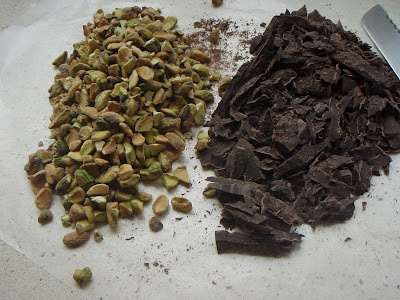 Bittersweet chocolate, pistachios, what's not to love? 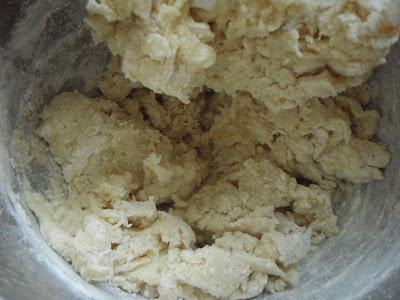 Sift the flour, baking powder, baking soda, and salt together three times. Set aside. 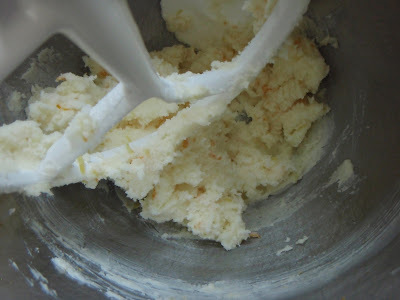 In a bowl of an electric mixer fitted with paddle attachment, mix butter with zests on medium-high speed until smooth, about 1 minute. Slowly add 1 cup of sugar and beat for 1 minute longer. 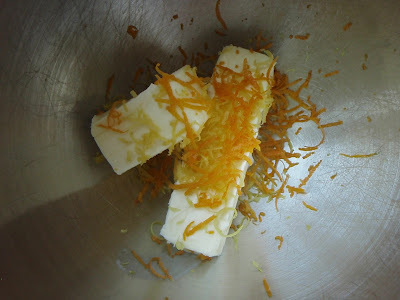 Add the eggs one at a time, then beat again for 1 minute more, scraping down the bowl as needed. Beat in the vanilla. 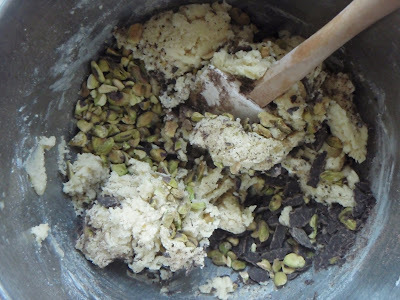 Reduce speed to low and add the dry ingredients in three additions, mixing until just combined. 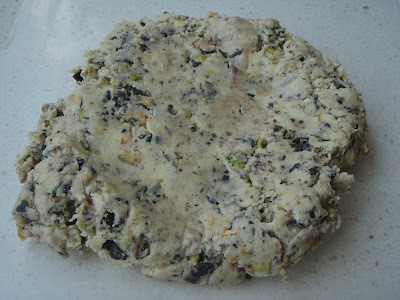 Remove bowl from the machine and, using a large spatula, fold in the 1 cup of pistachios and the chocolate. Cover bowl or remove dough and wrap in plastic wrap. Chill for at least 1 hour. Position oven shelves on upper and lower thirds of oven. Heat oven to 350 degrees. 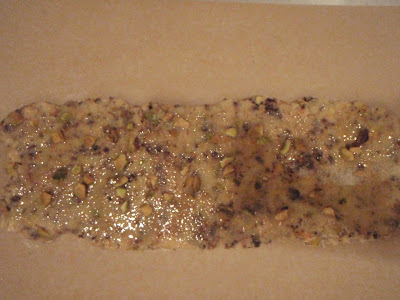 Put parchment on two cookie sheets or jelly roll pans. Divide dough into thirds, and on a lightly floured surface, roll each piece into a 14-inch x 5 inch log (or thereabouts) and place on parchment-lined pans (2 on one, 1 on the other). Brush each log with the egg wash, then sprinkle the tops with the remaining 2 Tablespoons of pistachios and the Tablespoon of sugar. Bake teh logs for 25 minutes or until just lightly browned. To ensure even browning, toward the end of the baking time rotate the pans from top to bottom adn front to back. Remove from oven. Reduce the temperature to 300 degrees. 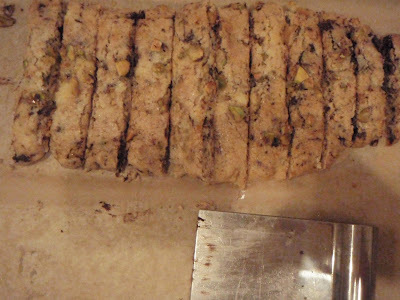 Using a dough scraper, cut the logs into 1/2-inch-thick slices. 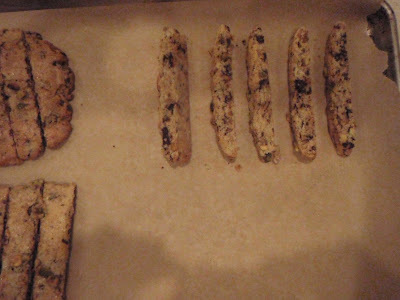 Lay the slices on their sides and return to the oven for 15 minutes, or until they just start to brown. Remove from the oven, turn the slices over, and bake for another 7-10 minutes. Let rest on the pan for 5 minutes before transferring to cooling racks. I'm not usually one to eat the cookie dough but this just looked too good! Yes, it was really yummy! Glad we can still be friends, Claire. 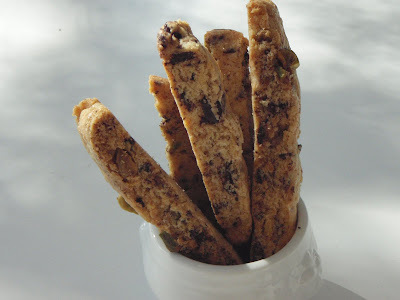 I loved the biscotti! It was a delicious treat during the storm. 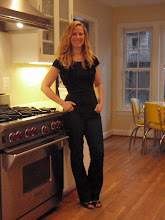 I was happy to see this recipe posted! Me too, Maura. I hope you make them! !